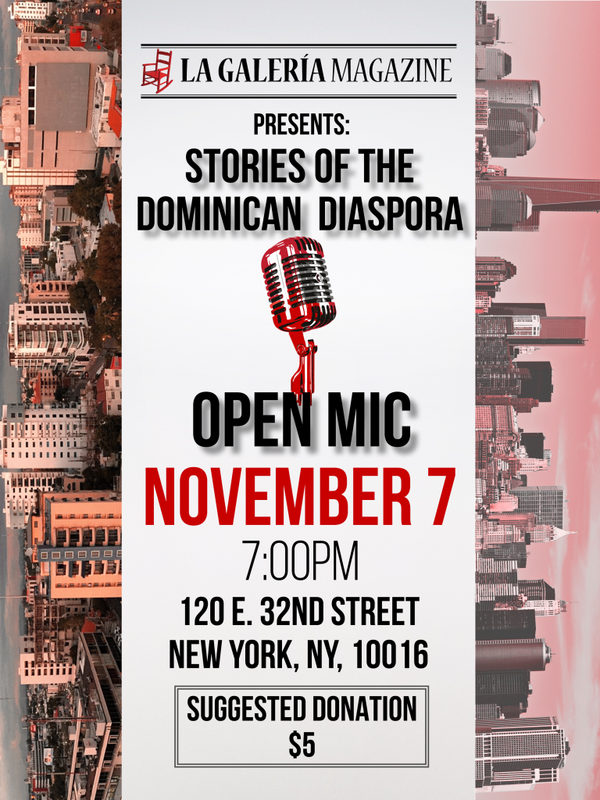 Suggested Donation $5. 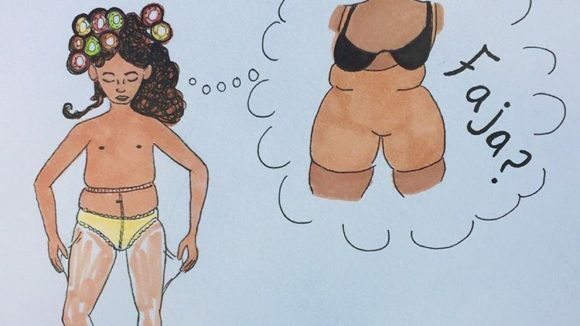 No one will be turned away. 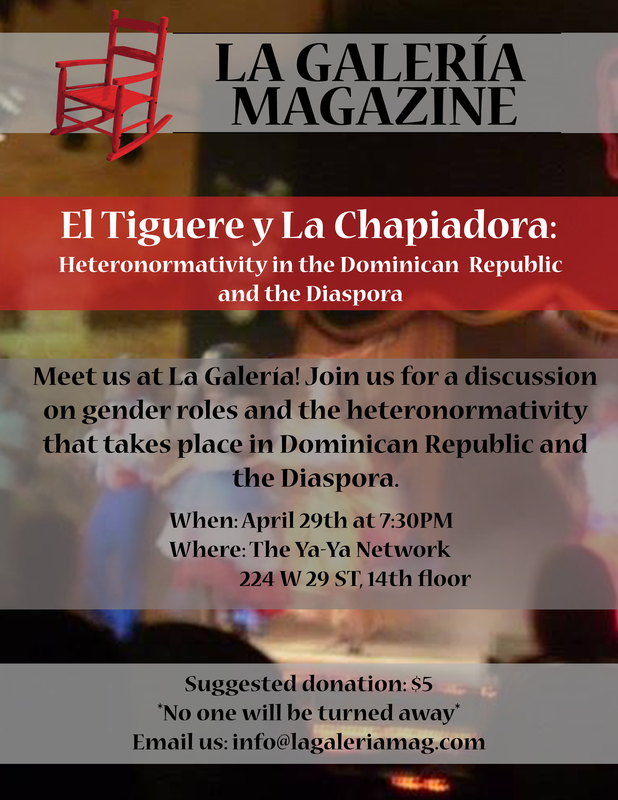 Meet us at La Galería! 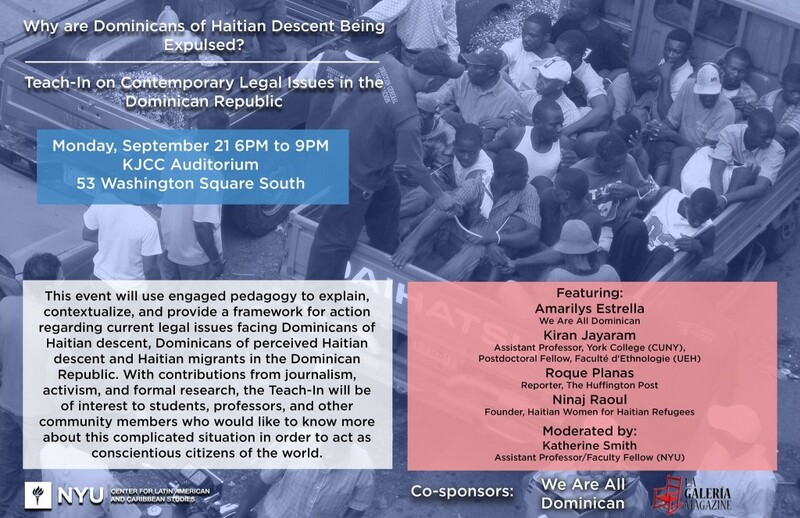 Using articles, social media, and other resources, we will discuss gender roles in Dominican culture. 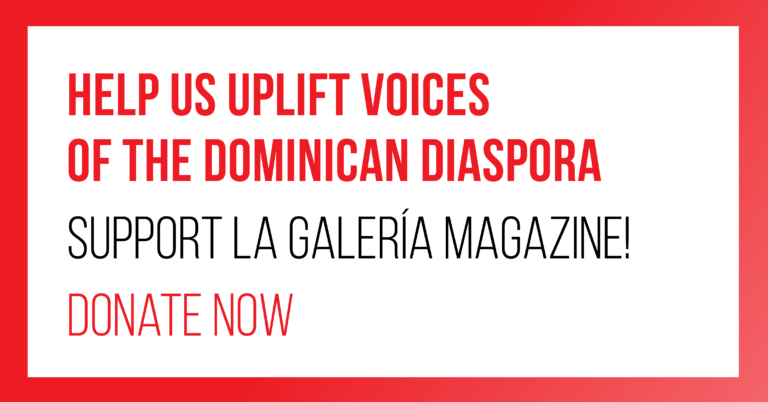 We hear it in the music, we see it in our homes, we experience it in our daily lives: gender roles in Dominican culture are strictly predefined. 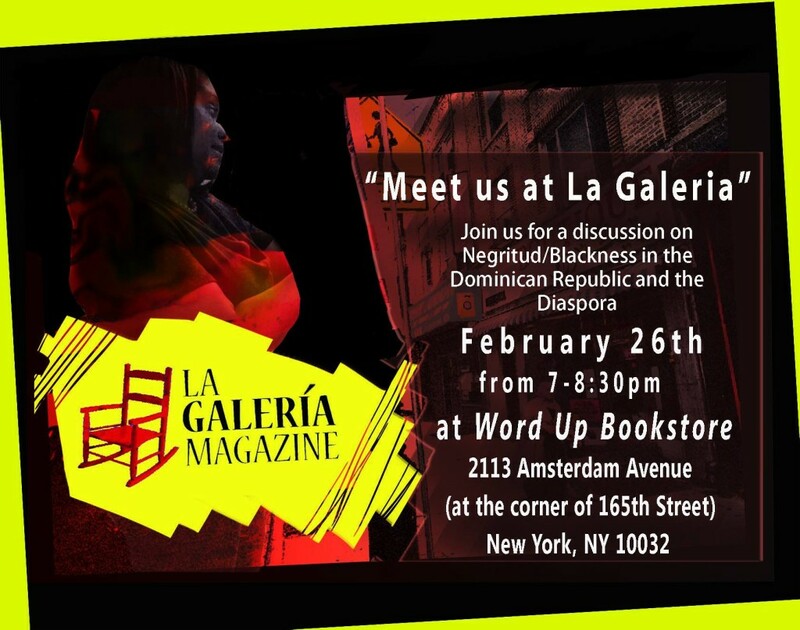 “Meet us at La Galería” for a discussion on Negritud/Blackness in the Dominican Republic and the Diaspora.